The online environment has helped to create many new opportunities for individuals to take advantage of when trying to generate money outside of the traditional working environment. When you are benefiting from a resource like owning an Etsy store, elements like shipping can influence the profits you make and the attraction consumers have towards your products. If you would like to increase your opportunities for success by reducing your shipping cost, take advantage of the following top five tips. 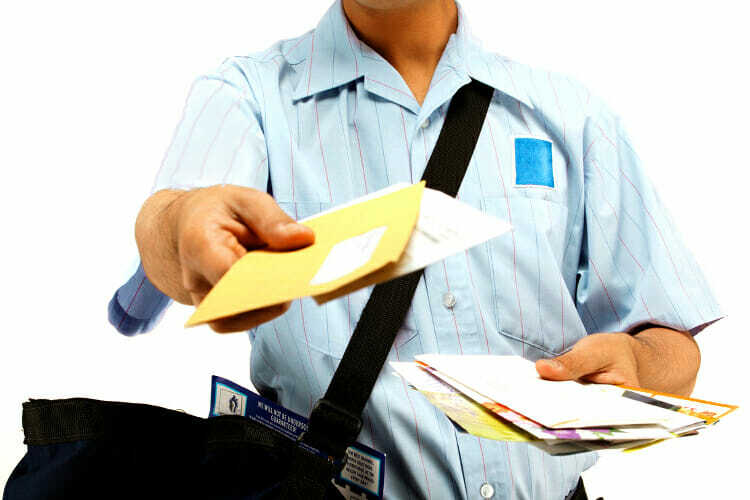 The United States Postal Service is flooding media networks promoting the advantages of flat rate shipping. The problem with this marketing is that unless your item is over five pounds, you can often find a lower shipping option. Save money on shipping by only using flat rate boxes when they can save you money on shipping heavy items. Many first time store owners’ utilize materials around the house to ship products like balled up newspapers and magazines. The only concern is these products can leave a film on your shipped items and also will add considerable weight. Investing in low weight packing materials, like bubble wrap and shipping popcorn, can save on shipping weight and properly protect your sales. When you ship many items on a regular basis using online resources like Stamps.com can provide you with shipping discounts which add up over time. Box sizes are often limited unless you buy a customized box from a shipping service for each item you sell. Buying boxes of a generic size and then customizing them yourself through scissors and tape can reduce box weight and dimensions as well as lower the packing material required. Understanding shipping policies such as weight changes and box dimensions can mean the difference between spending $5 on shipping or $30 on shipping. These five tips can help any small business owner discover new opportunities for saving money, offering their clients better shipping costs, and finding ways to increase sales. What ways do you save on shipping? Got a great tip that’s not on the list? Let us know about it in the comments!